The only armbands made in Britain! 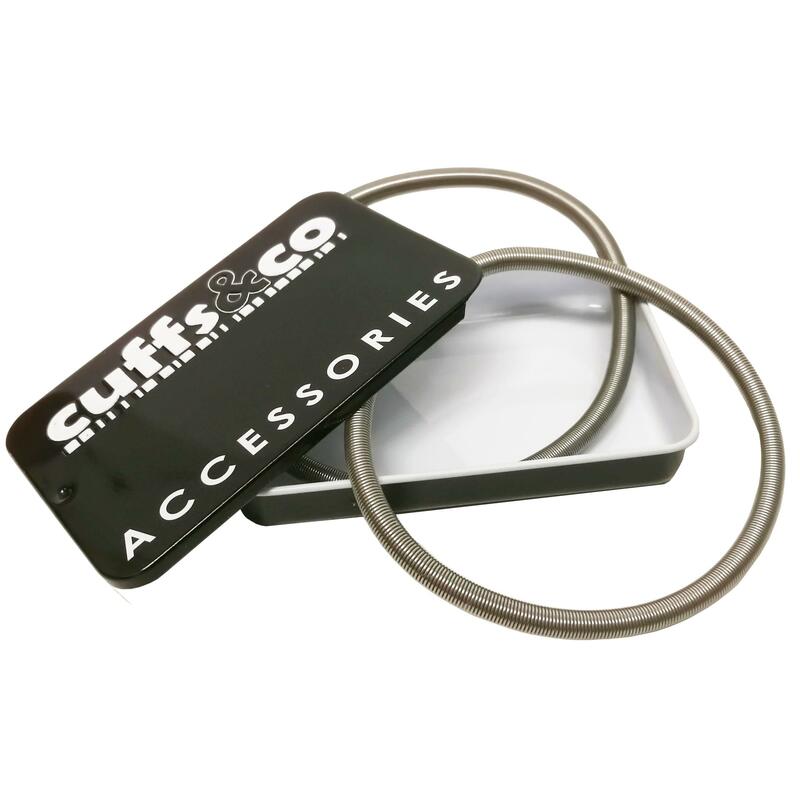 Made in Yorkshire using premium stainless steel, these armbands are designed for comfort. They are comfortable to wear, not excessively tight and supplied in a storage tin. The only British made armbands you can buy!